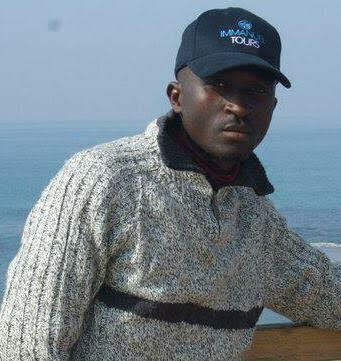 A reporter with Leadership newspaper, Midat Joseph, has been arrested by men attached to the Kaduna state governor. He was allegedly arrested on the orders of the state Governor, Nasir El-Rufai. Some security operatives in the early hours of today, stormed his home and arrested him over a recent report he wrote criticizing the state government.